We craft highly polished mobile applications that work for your users and your business. We’re a passionate team of mobile developers and designers based in Munich. We share one goal which is creating mobile apps that your users love to use. In a market containing millions of apps it is critical that your app does not get lost and receives the attention it deserves. We stand behind our promise to turn your idea into an app that sticks out of the mass and excites your users. Our brainstormers and designers assemble an intuitive concept for your idea while involving you closely into the process. Using an agile process and the state of the art technology standards we develop a robust application ready for the real world. During and after the development we support you and integrate new features based on your latest insights. 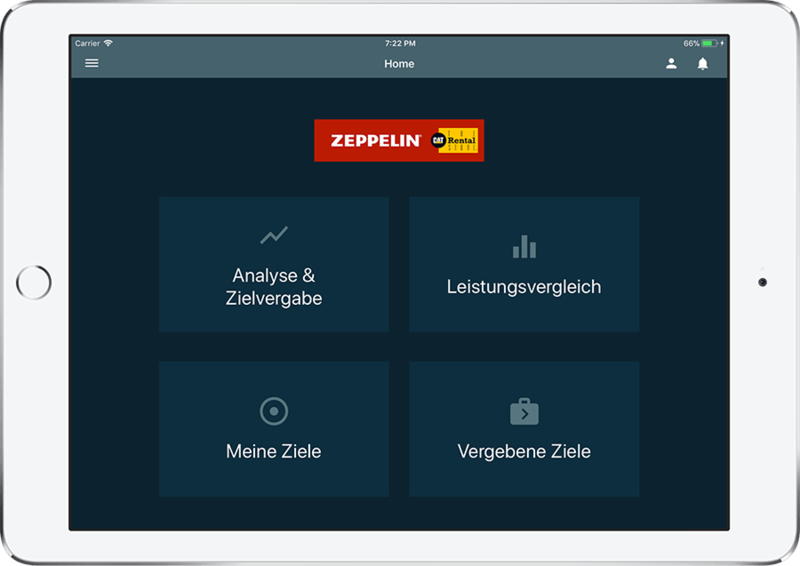 We help established companies like the Zeppelin GmbH to make their internal workflows and communication as efficient as they can be. The iOS App Triangle helps women prevent the development of Diabetes during pregnancy. 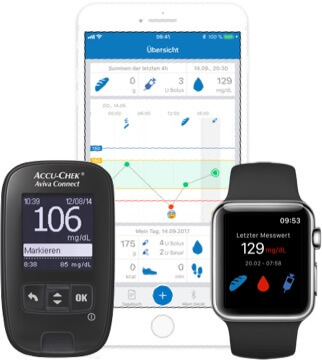 Diabetes patients track their blood sugar and insulin level using Neptun Diabetes Management. Child&Brain, a union of neurologists, trains doctors to treat spasms and cramps in the body. 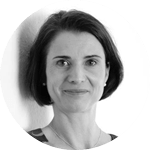 "In addition to professional expertise, I particularly value personal commitment. I’ve been working with QuickBird Studios for two years now. They have always been reliable and extremely competent partners." 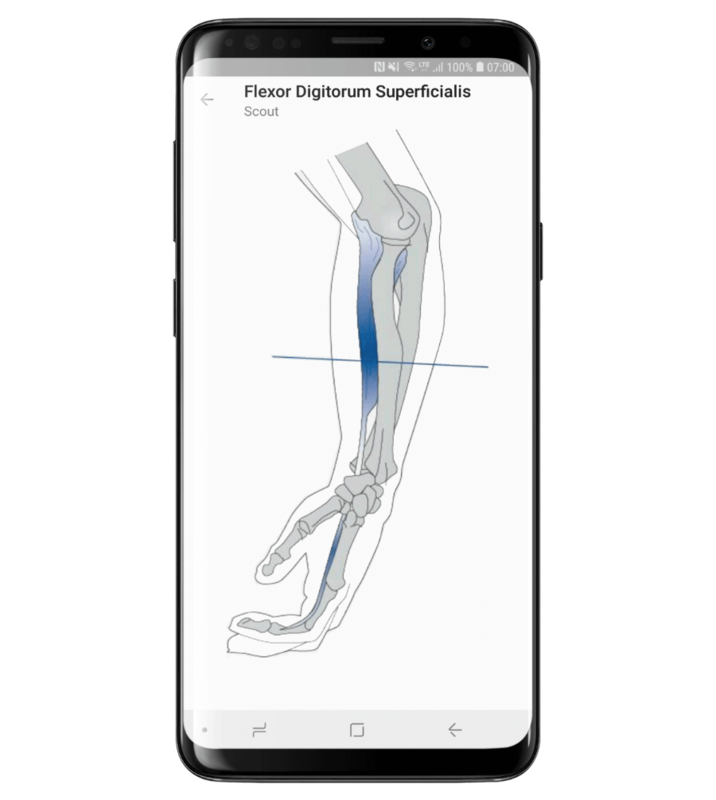 "We train doctors around the world on treating muscular dysfunctions and wanted an app that serves as a teaching tool. QuickBird Studios built a highly reliable product for us with a fresh and modern design."